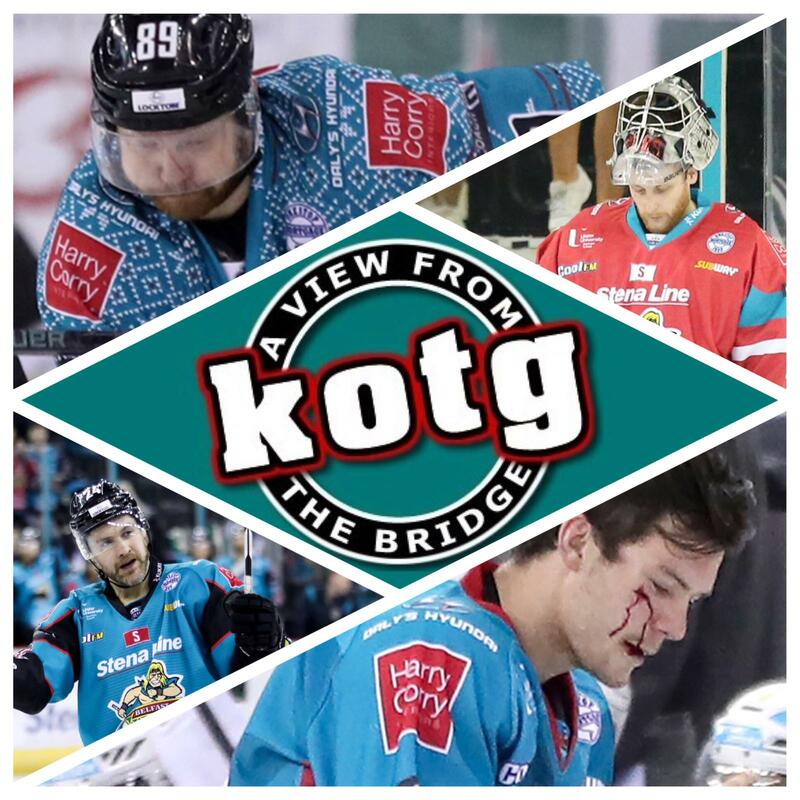 Davy, Simon & Joel are joined by Jonathan Boxill & Andrew Dickson, plus there are interviews with Jonathan Ferland & AVFTB POTM Josh Roach. We dissect the previous weekends games v Coventry & Nottingham, have a very quick look around the league, go through the Arrivals & Departures lounge before wrapping up with an eye on this weekends 3 in 3. A little bit of any other business also features with thanks to the Official Supporters Club before Simon had to rush off for some any other business of his own!